For those of you who don’t, the 11th of November marks the birthday of the future, “World’s Greatest Swordsman” Roronoa Zoro. For me, he is the greatest character in the whole of One Piece. 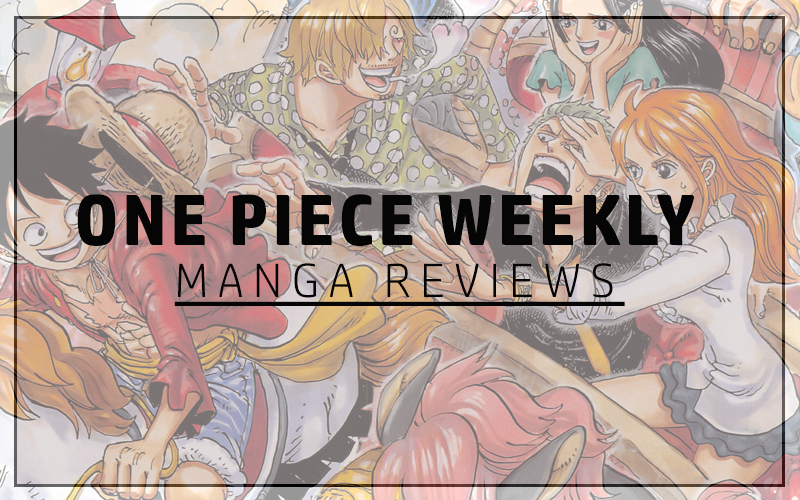 This is totally personal and not taking anything into account apart from him willing to risk his life at the hands of Warlord Kuma at Thriller Bark for the sake of his captain. It’s quite interesting that Eichiero Oda chose “Rememberance Day” as the birthday of Roronoa Zoro. Perhaps he wants us to remember him eternally because that’s what is going to happen. Every year on rememberance day, somewhere in the back of my mind at least, I will know it is Roronoa Zoro’s birth date. Regardless of how many years go by. In this honor I decided to put my art skills to the test and created this art-work using photo editing software PhotoImpact. I tried to create the Ashura impression using three copies of the same image in the background. I used a black, white and green theme for the image as these are the colours Zoro is often depicted as wearing before the time skip. Perhaps a bit of red for the new world design may have also been doable. 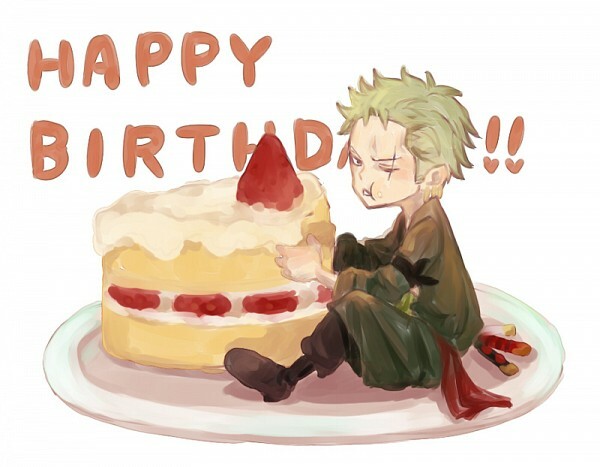 ^.^It looks great, happy birthday Rorona Zoro.